Is it hard to share your idea? Now you can share more, touch more and interact more with the world. 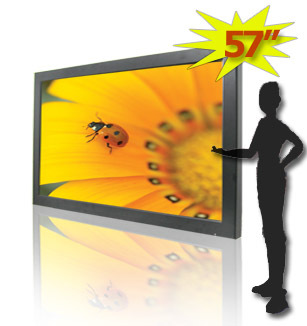 Winmate launches new 57 inch touch monitor for more advance application and truly exceptional interactive experience. 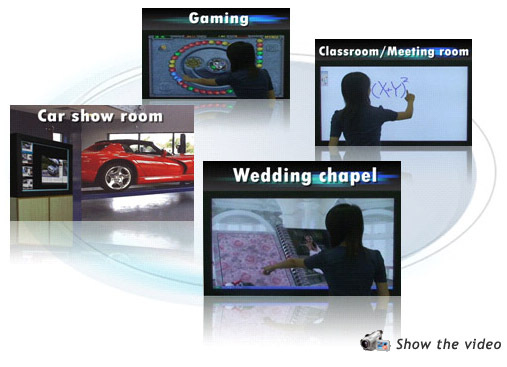 The new 57 inch monitor provides real full HD resolution and ultra large touch area. It brings more space to share your idea to your customer, coworker and audience. People would easily touch your idea without any limitation. We also provide dust-proof and water-proof function in front bezel to bring more protection in public space.